Why do some hand dryers make so much noise? Some others are in lower decibel level? All this majored refer to motor used in the machine. We know that there are many different motors in the market, Capacitor - star motor, shaded-pole motor, series-wound motor, direct-current motor, permanent-magnet motor. Capacitor - star motor, shaded-pole motor, and direct current motor have the related lower noise, but when compared to series-wound motor & permanent-magnet motor, their noise is louder. 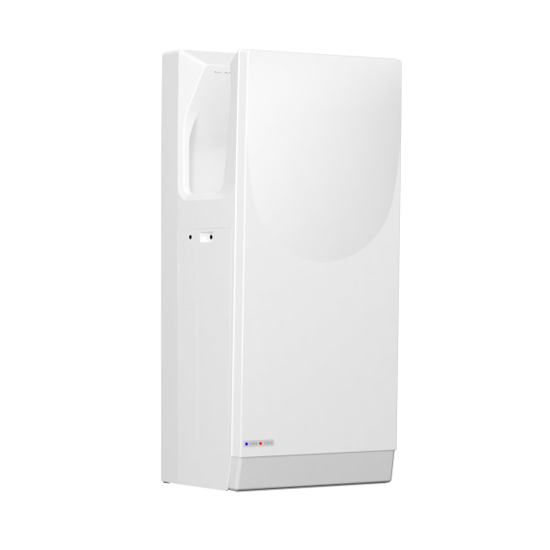 Some manufacturers use poor quality toyed motor in the hand dryers so as seeking for the benefits, during assembly, finally come out with a high decibel hand dryer & very short life time. Usually conventional hand dryers is heat-airflow-based, blow small volume of wind, so as to get the lower noise level, but the shorting comes is obviously – cost too much time for drying your hands. 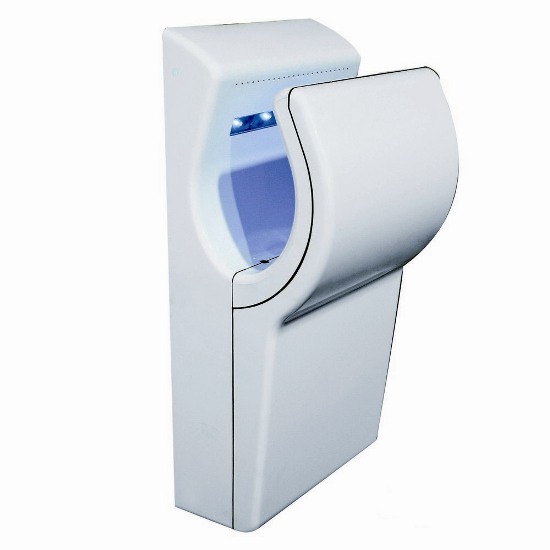 The latest technology hand dryers are mainly drying our hands by large volume of airflow, usually wind speed more than 90 m / sec, the heating is only an auxiliary in order to maintain comfort feeling during usage, the hand dryers are usually dry hand within 10 seconds, like Oryth model th-8209.